Uttar Pradesh, a state not known as investors’ paradise, is making news. On the opening day of the UP Investors’ Summit, the state has attracted memorandum of understanding (MoUs) worth a whopping Rs 4.28 lakh crore, and when it closes on Thursday, the figure is sure go further. Those queuing up to invest include the country’s biggest corporate houses. By all standards, it is not a mean achievement. If a substantial chunk of these investment proposal materialise in real terms, Uttar Pradesh will leave the ‘Bimaru’ tag far behind, and forge far ahead to join the ranks of the developed states. Today, of course, it is at the bottom – even below Bihar – be it in terms of economic growth or human development index (HDI), not to talk of the happiness index. As the investors’ meet concludes, there will be a triumphant mood in Lucknow’s secretariat building, particularly on the floor of the chief minister’s office. But there is a catch. For old timers who have been watching the state politics for decades, such spectacles bring out a cynical sense of déjà vu. This not the first time the country’s most populous state organized an investor summit. In fact, it started such summits even before Gujarat launched its biennial ‘Vibrant Gujarat’ in 2003. 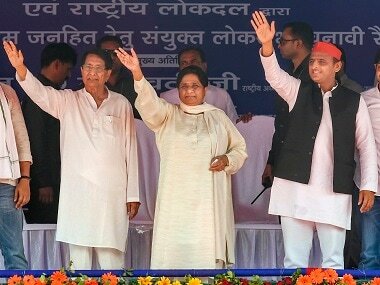 But unlike in Gujarat where the then chief minister Narendra Modi had been helming the summit, in Uttar Pradesh such shows were essentially run by bureaucrats, mostly under Mayawati’s regime. Recall the swagger with which a commercial pilot-promoted-IAS officer, Shashank Shekhar Singh, had been organising investor jamborees with juniors like Navneet Sehgal in tow. After Singh’s demise, Sehgal took charge to organise summits for Akhilesh Yadav with even more finesse and more aplomb. 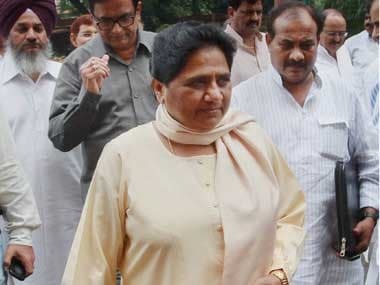 In Mayawati’s case, there was an impression that the chief minister was more concerned with her private benefits than the development of the state. 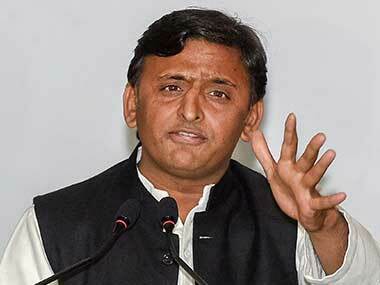 Taking a leaf out of Mayawati’s book, Akhilesh imitated her like true follower. In both cases, bureaucrats of the state, highly skilled in creating an illusion of development, have greatly facilitated these leaders to slip into a state of conceit and complacency. 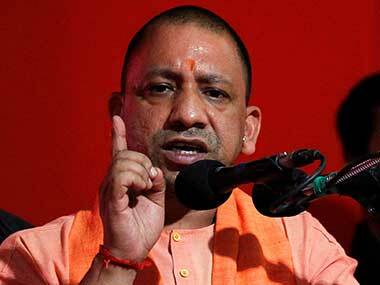 Will Yogi Adityanath be any different from his predecessors? The jury is still out as Yogi has been grappling with complexities of governance. 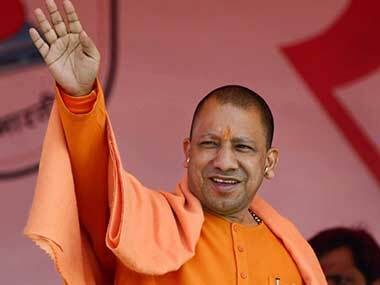 However, there are enough signs to suggest that in terms of governance, Yogi has been treading the beaten path. He is fed on a high dose of steroid of “development delusion and state’s masculinity” by the state bureaucracy and the police to create an impression that the state is right on the track. The ground reality is starkly different. Despite Yogi’s promise of making interior roads of the state pot-hole free, the streets in many parts of the state are in a bad shape. He does not talk about it anymore. Electricity supply in rural parts of the state has deteriorated compared to the past. And there are reports that the bureaucracy, which is steeped in corruption due to criminalised political culture of the state over decades, has refused to change its spots. Those who are familiar with the state could testify that bribe rates, instead of being contained, have been hiked in the new regime. In most cases, the police have been cooking up stories which run on a familiar script: small-time criminals getting killed in exchange of fire by police in self-defence. Interestingly, those running big crime syndicates in eastern UP or western UP remain untouched. It would be a travesty of truth to say that killing petty criminals in stage-managed encounters would instil a sense of security among people. Take for instance incidents of chain-snatching and loot which are rampant in Noida and Ghaziabad, the districts in close proximity to Delhi. Apparently, Yogi Adityanath has been following a trajectory of governance which relies heavily on the bureaucracy-created illusion of ‘state’s masculinity and development’. Ironically, this conforms precisely to the style of governance practised by Mayawati. There could be a silver lining only if he persistently pursues the developmental agenda the way Modi did in Gujarat. Otherwise, despite his religious training and his position as head of the Gorakhnath peeth, Yogi as chief minister would continue to remain under the spell of Maya, the great illusion!